The Orlimar brand has built a reputation in the golf industry as an innovative, high performance, premium golf club brand. 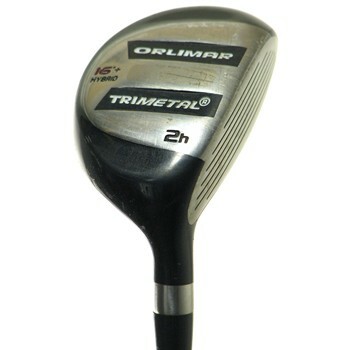 Many credit Orlimar with starting the golf club market movement to the “thin-faced” club head design, and PGA touring professionals worldwide have enjoyed winning success using Orlimar golf clubs. Recently, the King Par Corporation acquired Orlimar with the mission of continuing to provide golfers with innovative, higher performance golf club products.